At the first sight of the word you will likely fall into one of two camps - eye rolling cynicism or solemn, nodding approval. Acupuncture has been practiced in its native home of China for more than a thousand years. The key philosophy of the treatment is that, Qi (Pronounced “Chi”) – the natural flow of energy around our bodies – can be disrupted, leading to illness. 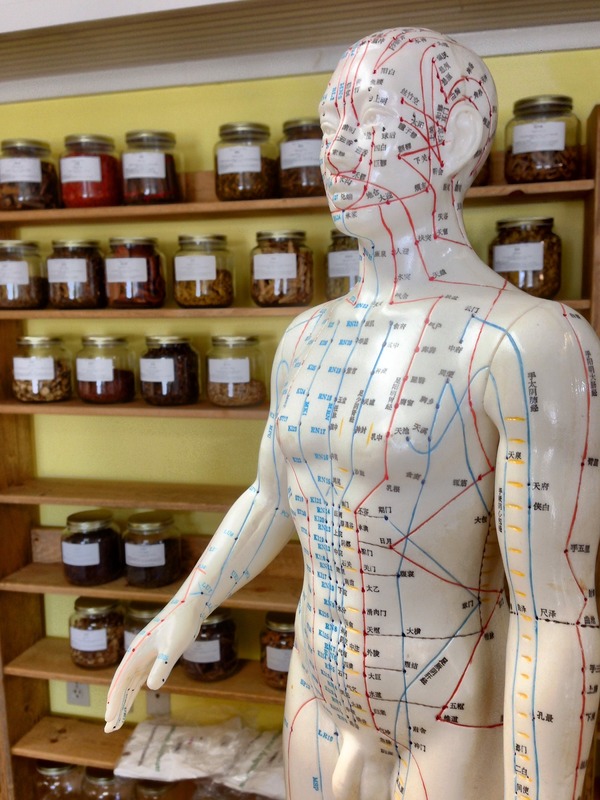 Acupuncture supposedly helps to remove the disruptions and obstructions of your Qi by inserting very fine needles gently into the skin along certain pressure points and natural energy lines throughout the body. This is intended to readjust your body’s natural systems and bring them back into harmony and balance. All sounds a bit far-fetched right? Maybe so, but what our patients really care about at the end of the day isn’t the academic discussion about the nuts and bolts of their treatment. What they want to know is, does it really work? Is it going to help me? The list of patients worldwide, who speak of the positive effects of Acupuncture on everything from back pain to depression, is extensive. Additionally, while a growing number of traditional homeopathic techniques are being debunked as ineffective and cast aside, Acupuncture remains not only in common usage, but approved and funded by national health services across the western world. If you are suffering with fertility issues, both male or female, we at The Hewitt Fertility Centre believe that Acupuncture can be a positive supplementary treatment, alongside whatever Assisted Reproductive Therapy (ART) or drug treatments you may be undertaking. A significant number of our patients take up the opportunity to undergo Acupuncture therapy sessions have spoken of its positive effects on their general well being, pain relief and even normalising their periods. Read some of the testimonies here. In 2002, a study undertaken by German Neuroscientist, Dr Wolfgang Paulus found a significant connection between the administering of Acupuncture during IVF/ICSI treatment and increased birth-rate. The study found that, in a sample group of 160 people undergoing IVF/ICSI treatment, those who supplemented their treatment with acupuncture were almost 16% more likely to become pregnant than those who received no additional treatment. The study, carried out in Germany and published broadly within western medical journals used strict medical analysis protocols and was subject to all but the most intensive of scientific criteria for unbiased study. It should be stressed that Dr Paulus concludes that the study would still need further investigation and that a placebo effect could not be altogether discounted. However, with that being said, the statistics remain impressive in themselves. No risk of the lethargy and fatigue that can come with drug therapies – some of the pharmaceutical methods of dealing with the issues that Acupuncture addresses can lead to the feelings of fatigue, nausea and a general malaise. Not only are these side-effects absent with Acupuncture, it can even be beneficial in increasing energy levels and feelings of relaxation, as well as being know to calm the stomach. Increasing blood flow – the stimulation of nerve endings induced by Acupuncture is known - and agreed upon by the wider medical community - to increase blood flow to different parts of the body. This can help with pain relief as well as improving the hospitability of the uterus for egg development. While these positive effects can be minimal, sometimes marginal improvements is all that is needed to achieve successful pregnancies. For more information on Acupuncture at the Hewitt Fertility Centre both in our Liverpool and in our Knutsford clinic, follow this link to read more or give us a call on 0151 702 4121, to book an appointment for one of our sessions or speak to one of our team of professionals about what supplementary treatments we offer to give you the best chance of overcoming your fertility issues.